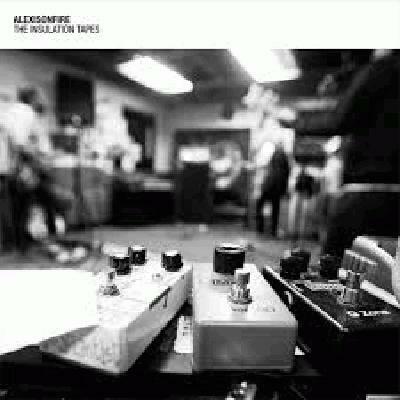 I love the Alexisonfire demos. I wasn't the biggest fan of Old Crows/Young Cardinals album but these two songs are for sure my favourites from the record.rReal heavy demos. Like it a lot.